Falling land taxes and the introduction of residency permits have seen the market for quality holiday properties on the Greek island of Rhodes rise. 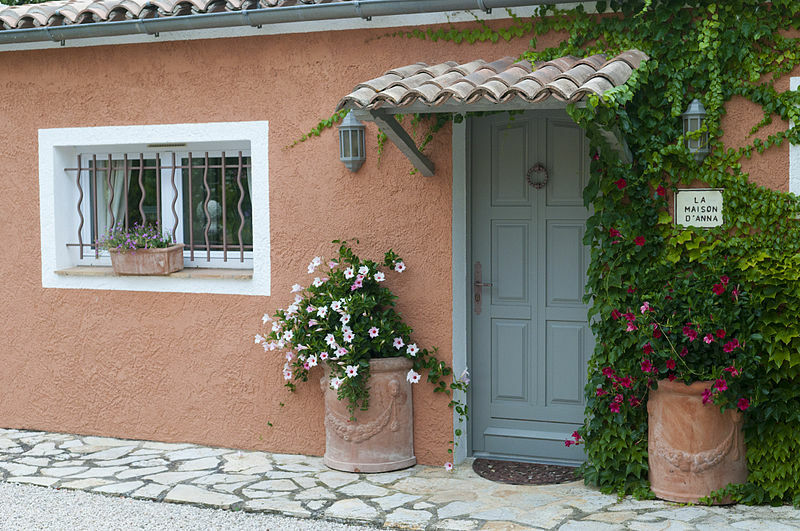 The Greek property market has fluctuated over the last few years, in common with much of the rest of Europe, but since 2013 local agents Engel & Völkers has been registering a continuous rise in the number of enquiries. Land tax has been slashed from 10% to 3% in the Greek island, and the trend to greater numbers of enquiries was reinforced when the new lower rate came into force on January 1 2014. ‘We have registered a 30% rise in the number of search customers for exclusive homes in desirable locations,’ says Georg Petras, Managing Partner at Engel & Völkers Rhodes. The market in lower-priced homes is characterised by greater elasticity of supply – more homes can be built fairly cheaply, while the pool of potential buyers is quite small. For luxury homes the opposite is true: investors and buyers are increasingly interested from as far afield as Russia and the Middle East, but the stock of available homes is limited by Rhodes’ relatively small size and the quality of the properties themselves. 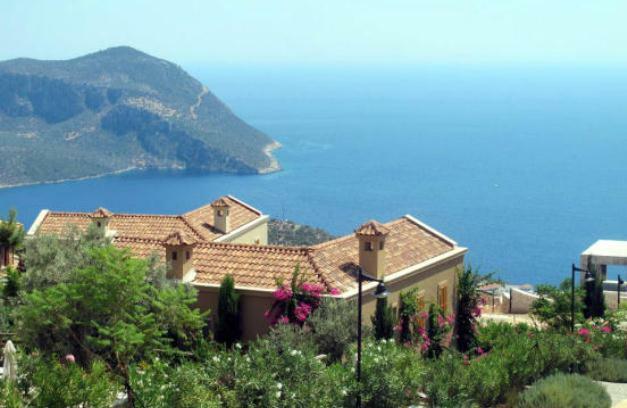 Buyers of holiday homes and luxury properties often aren’t fulltime Greek residents – they tend to be either wealthy foreigners or Greek expatriates and in many cases, they purchase property with little or no borrowed capital. The majority of international buyers hail from Germany, the UK, Austria, Switzerland, Belgium and surrounding non-EU states but there’s an increasing amount of interest from the Gulf states, Russia and Eastern Europe. That’s partly a result of the increasing number of high net worth individuals in these places, reflecting a global trend; but it’s also partly caused by economic instabilities elsewhere. With stock markets capricious and growth uncertain, investors are eager to put their money into bricks and mortar, and ‘real estate in Greece is a good investment prospect once again as the bottom of the market in terms of property prices has passed and buyers are now being rewarded with high potential for appreciation in the value of their new homes,’ points out Mr. Petras. Another appealing aspect to buying property on Rhodes, as elsewhere in Greece, is the fact that buying a property worth over €250, 000 automatically gives you a 5-year residency permit, which can be extended an indefinite number of times. This fact hasn’t been publicised as much as the ‘Golden Visa’ schemes of Portugal, Spain and Cyprus, but buyers and investors are getting wind of it and it’s boosting Greek fortunes. The most sought-after locations on Rhodes are the old town of Lindos and the surrounding region, with the resorts of Pefkos and Vlicha. 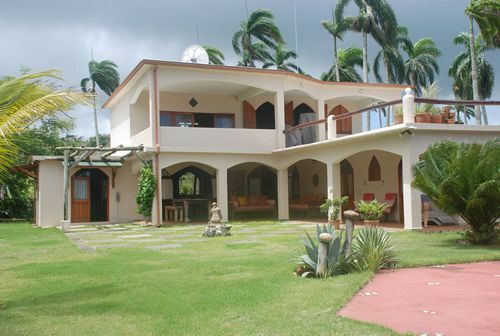 The whole of the island’s east coast down to its southernmost tip is also sought-after. Prices are high and homes with three or more bedrooms are most in demand. Interest in villas is particularly strong, with larger properties of five bedrooms running around €1.5m, apartments often about €125, 000 and three-bedroom villas ranging between €150, 000 and €200, 000. Greek property may no longer be a bargain-hunter’s paradise, especially at the pricier end of the scale, but the market is clearly on the up. According to reports, prices of luxury properties on the Greek islands are being slashed by up to 45%, as owners look for quick sales to avoid paying the higher taxes of the government’s new austerity measures. Property publication Property Wire brought to light a half built villa on Mykonos being offered by Athens broker Ploumis Sotiropoulos at the €500,000 reduced price of €2 million, a reduction, and a three bedroom property on Corfu down from €1.4 million to€750,000. “It’s a scary place to invest right now. Things aren’t going to improve until the economic picture becomes clearer,” said Mike Braunholtz, a broker at Prestige Property Group which markets properties on the Greek islands. Is Greece Europe’s Forgotten Market? 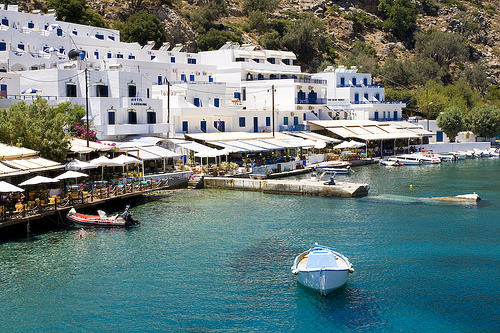 Greek islands are well renowned for their sunshine, laid back lifestyle, great food and not to forget Greek folk songs. While other European markets approach a stand still, there appears to be an increasing number of rich Europeans buying luxury properties on the Greek islands. 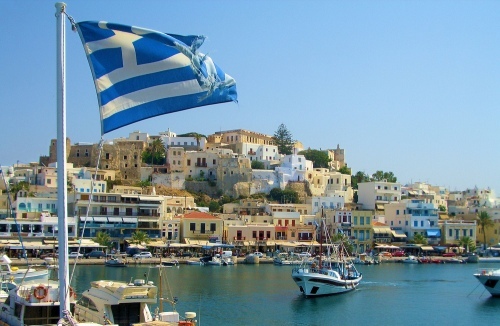 With popular second home property hotspots like Bulgaria and Spain coming to a complete halt and Germany slowly but steadily rising, Greece appears to be surging on strong. 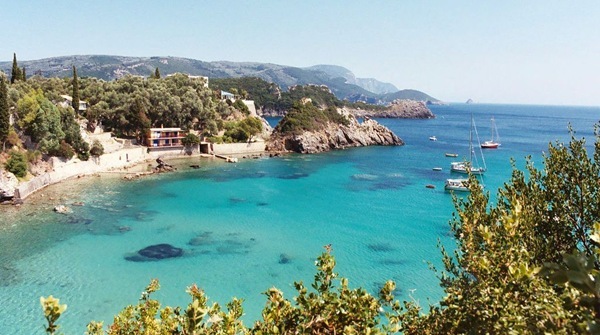 With its (almost) year round warm climate Crete is beginning to become a centre of interest for people form Northern Europe wanting to invest in residential property in the Mediterranean for their own use. Expatriate Britons make up about 80% of this market but Dutch, Germans and Scandinavians are also settling there. Crete offers an attractive lifestyle and a lower cost of living than the UK and, possibly more significantly, other Mediterranean locations such as Cyprus and Spain. It is reckoned that a couple could live comfortably for about £10,000 a year. 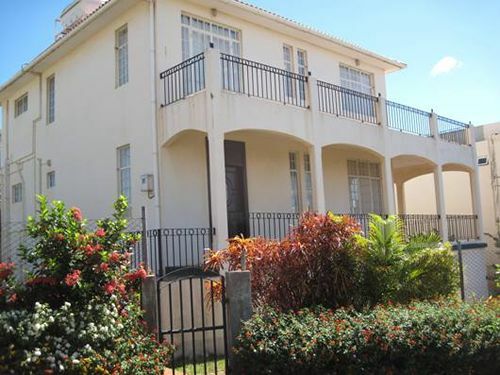 This is in addition to very attractive property prices for suitable accommodation. The island also enjoys low levels of pollution and a very low crime rate. The downside is that Crete is a long way from the UK and airline services are only beginning to make travelling there regularly endurable; living in Crete for a significant part of the year still needs commitment. ATHENS, Greece An international group of developers urged Greece Thursday to ease foreign investments by slashing red tape and revamping laws on property development. Eleven mid-sized companies from Europe, Africa and Australia announced the formation of an association to lobby the government for reform. Despite drawing more than 14 million tourists a year, Greece has failed to attract investment in vacation homes, golf courses and resorts, because of hidebound bureaucracy and dated laws, Pinedo said. Greece is the only country in the 25-member European Union with no national land registry, and has just 5 18-hole golf courses nationwide in contrast to Spain, which boasts over 300 and adds 20 new ones a year. According to Pinedo, foreigners last year purchased 400,000 vacation homes in Spain, whereas only 50,000 vacation homes in Greece are owned by foreigners. The group complains of fragmented Greek regulations on planning permission, which involve up to a dozen different ministries and government bodies and lead to long delays. There is also no legal framework for multipurpose developments encompassing vacation homes, hotels and golf courses together. From the yet-to-be-installed rooftop jacuzzi of his house near Kilada on the Greek Peloponnese, architect Mark Potiriadis reckons he will be able to see eight or nine snow-capped peaks across the clear blue waters of the Argolic Gulf. What he won’t be able to see, he assures me, are the ten other luxury houses on the hillside below, each of which has been carefully positioned to maximise their sea views, but avoid overlooking each other, with trees and landscaping finishing the job. Potiriadis and his wife, Isabella Gilmartin, are the first residents of Kilada Hills, a development of 11 striking contemporary houses he has masterminded in one of mainland Greece’s most chic locations. Next-door neighbours include a couple of shipping tycoons, while the Heineken family own a villa nearby. Potiriadis spent 34 years practising in the UK – specialising in leisure resorts and free-form swimming pools – before returning to Greece in 2000 to help the country prepare for the Olympics. Now he’s trying to shake up his compatriots’ design sense with a collection of houses unlike anything else in Greece. Kilada is just around the corner from Porto Heli, a two-hour jaunt by Flying Dolphin from Athens, making it a favourite spot for weekenders from the capital. The islands of Spetses, Hydra and Poros are a sea-taxi ride away. The houses themselves are aimed at the top of the market, from 240 square metres of living space upwards, each including at least four bedrooms and bathrooms as well as home cinema, extensive terracing and an infinity pool. Everything is suitably high-spec, from the Pilkington K glass used in the floor-to-ceiling glazing and balustrades, to the fittings and furnishings from the likes of Phillipe Starck, B&B Italia and Duravit. There’s underfloor heating and cooling, state-of-the-art security and technology and outside landscaping that will include a huge sum spent on mature cypresses and other trees. For a fully finished house including everything but the furniture buyers will pay around €3,500 (£2,400) a square metre. The showhome, with all its fittings and furnishings, is on the market for a cool €3 million. What is unusual is that only two of the houses are completed; the rest will remain as shells, allowing the buyer to decide exactly how they want each of the floors to be configured, where they want the pool, and to choose their own fittings. Buyers will also have the final say on what colour their house is painted: the two finished so far are a burnished orange and an acrylic blue. Just who will buy these properties remains to be seen; early interest has come from Germany, the Lebanon and the US – as well as Brits and Greeks. This is, in any case, all something of a precursor to a much larger development that Potiriardis has planned a little further down the line. On the hills behind, above the nearby fishing village of Kilada, his company, Ergotex, has secured a 240-acre plot among olive groves that he is planning to turn into Greece’s first Championship golf course. Greece currently has only around five or six golf courses and the Government recently began to recognise the potential of mixing high-quality courses with upmarket holiday homes, as has happened in Spain and Portugal. Potiriadis has secured four sites around the country for this purpose, and at Kilada he plans to develop around 70 high-end villas and 245 serviced apartments with full resort facilities for the non-golf playing members of the family. ‘We are going to do it in a Greek style, keeping the maximum number of olive trees, and making the least impact on the landscape,’ says Gilmartin, who is Ergotex’s marketing director.